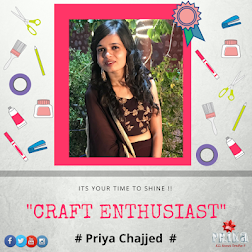 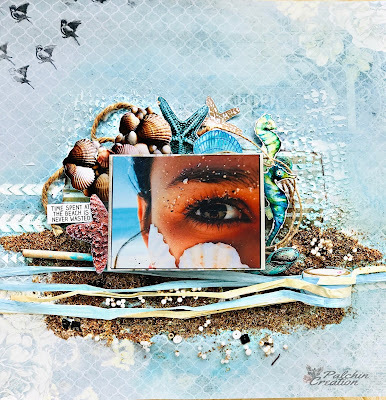 Priya here, hope you all doing well..
which I made for ongoing challenge by Morethanwordschallenge and Mixed media Place. 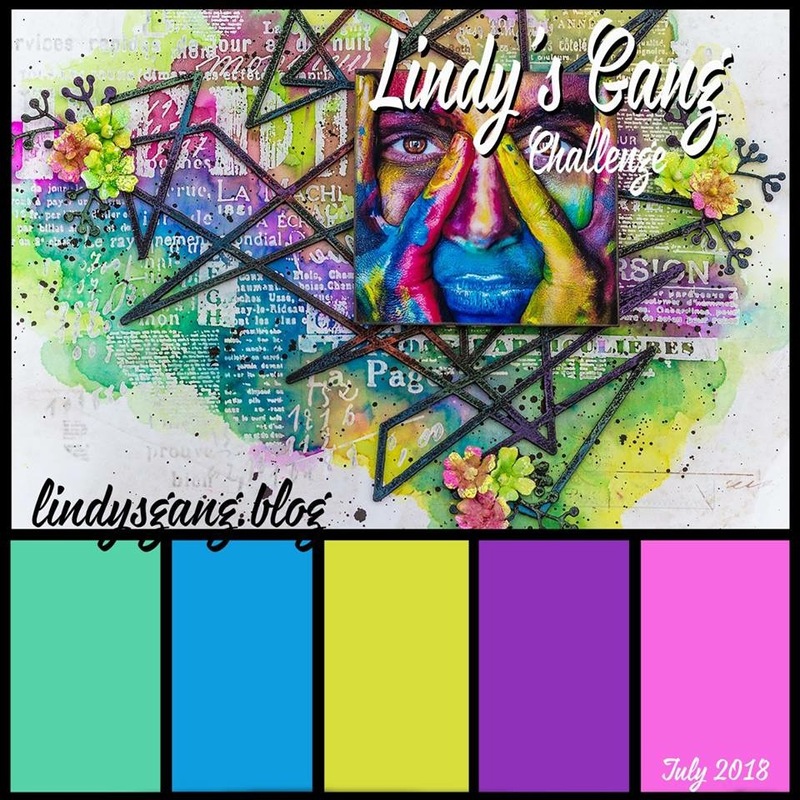 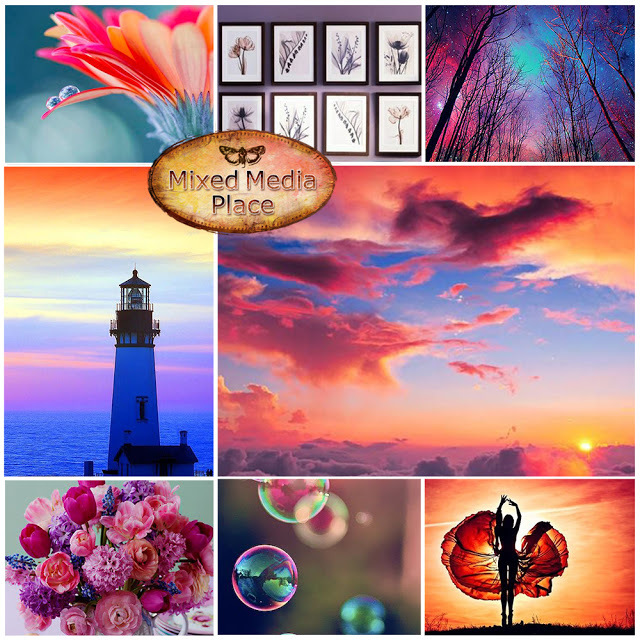 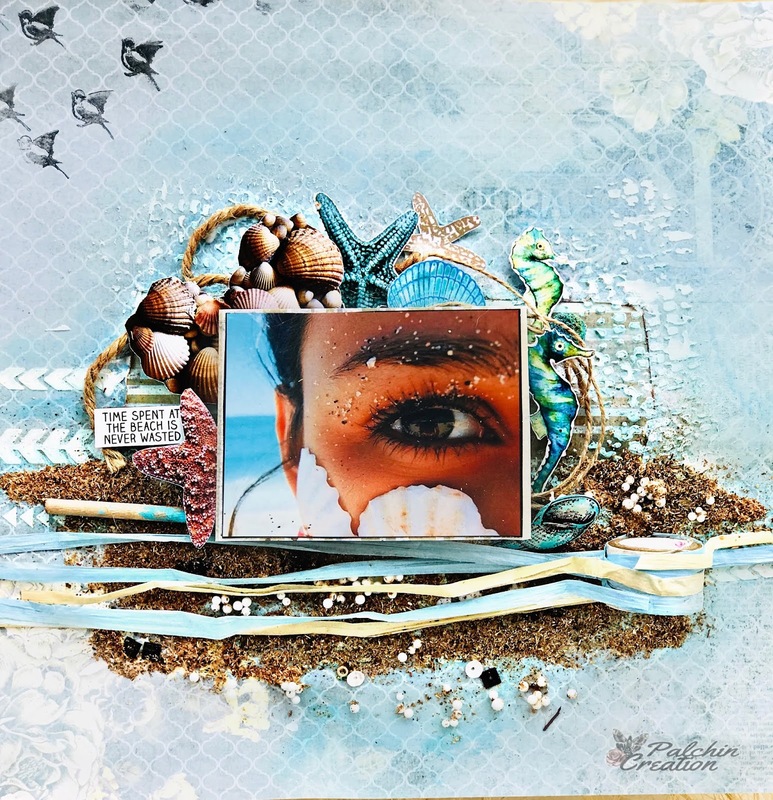 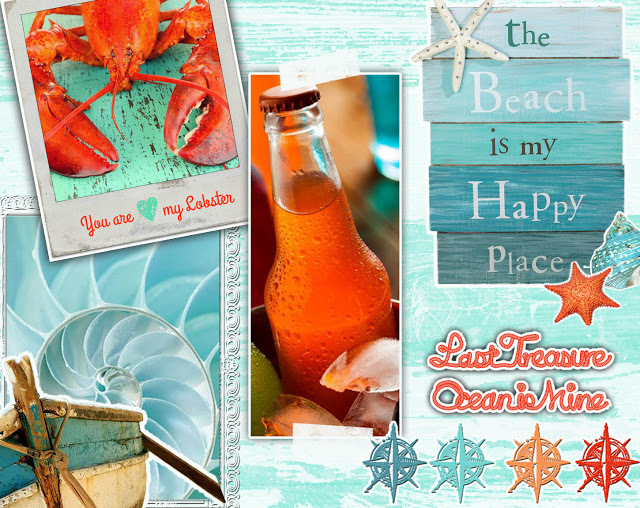 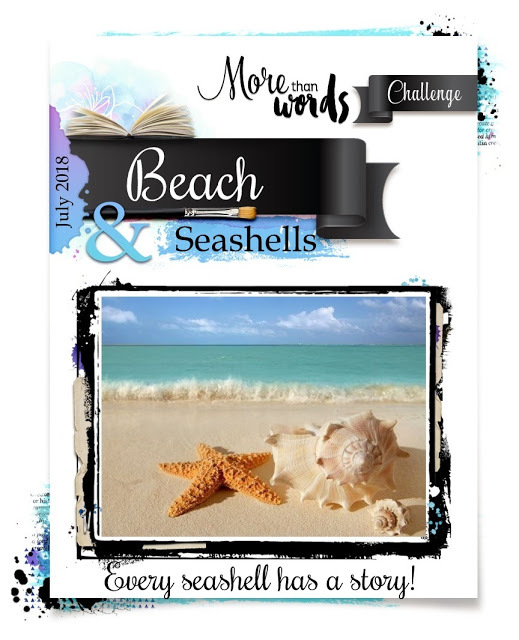 I created this layout with using beautiful colours of the challenge moodboard.. 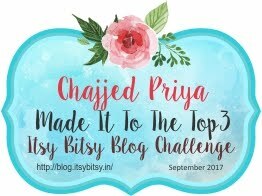 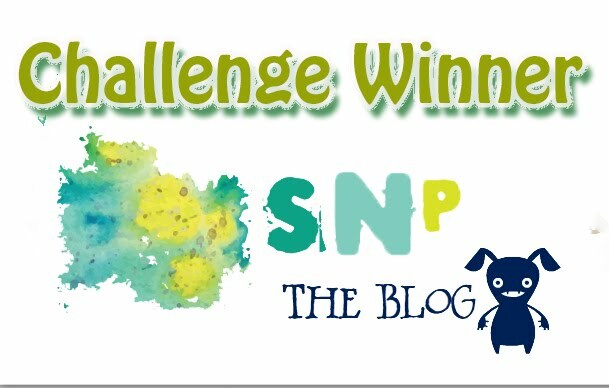 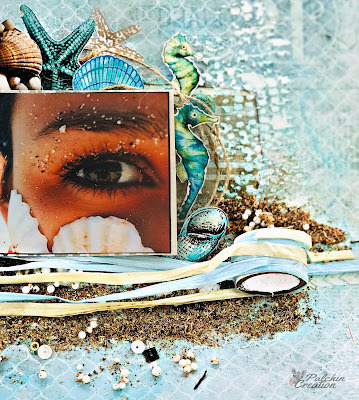 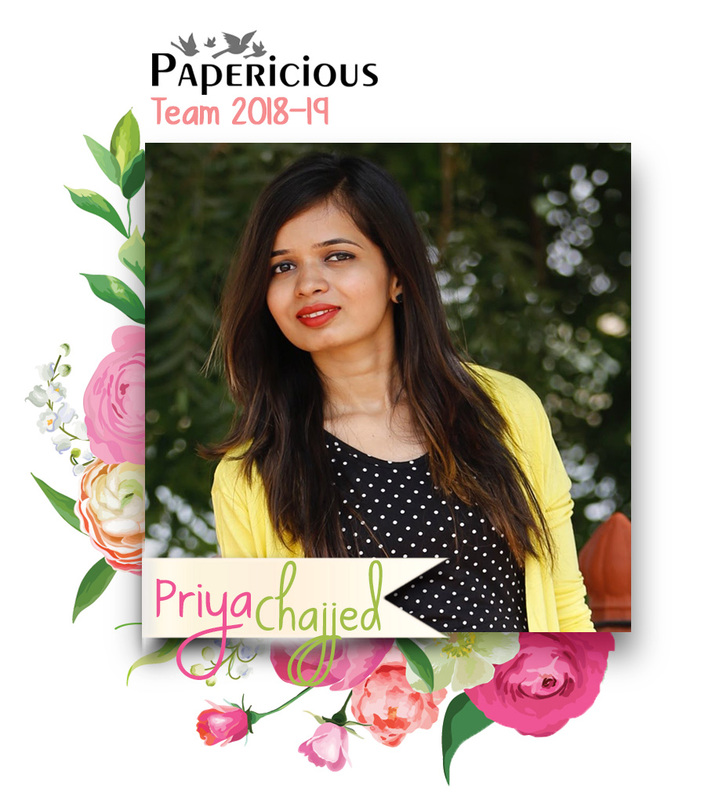 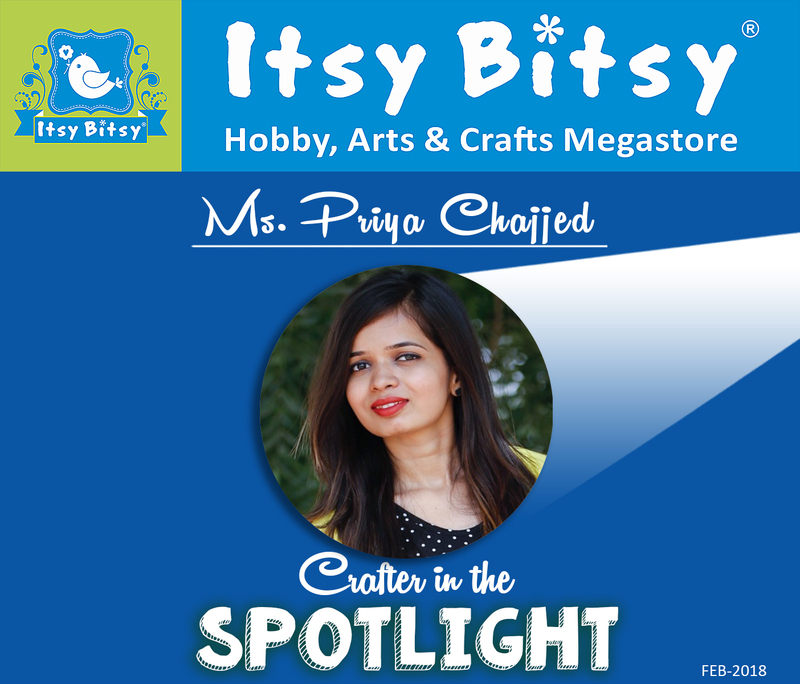 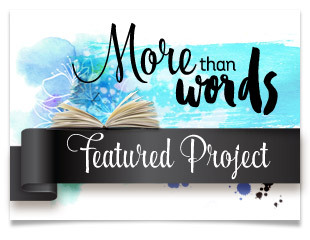 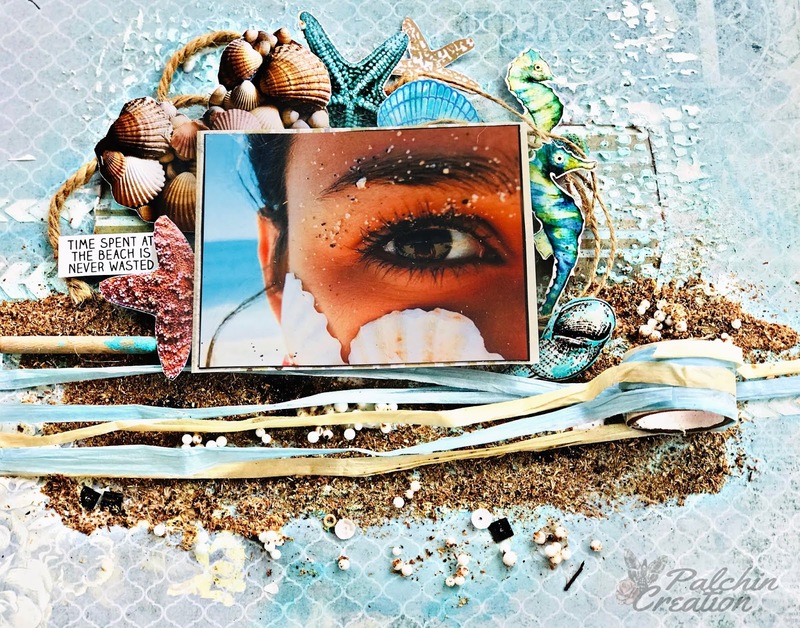 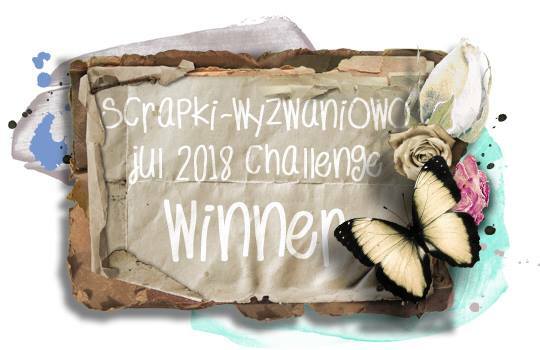 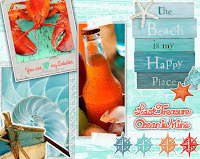 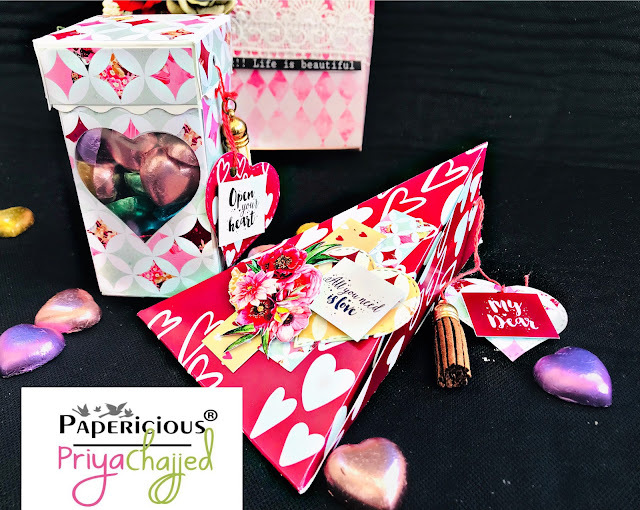 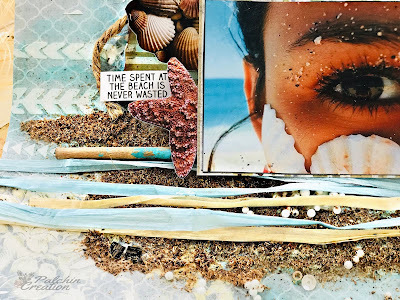 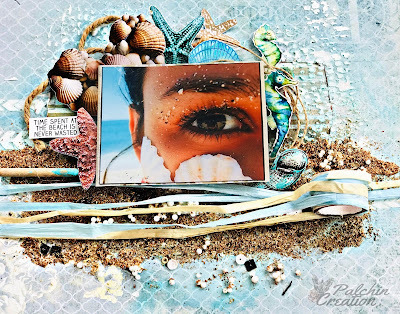 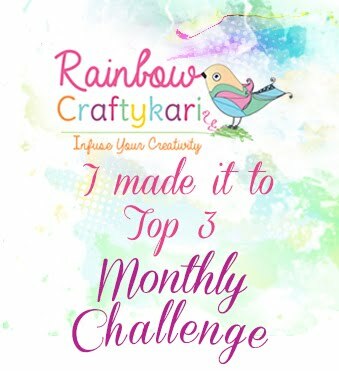 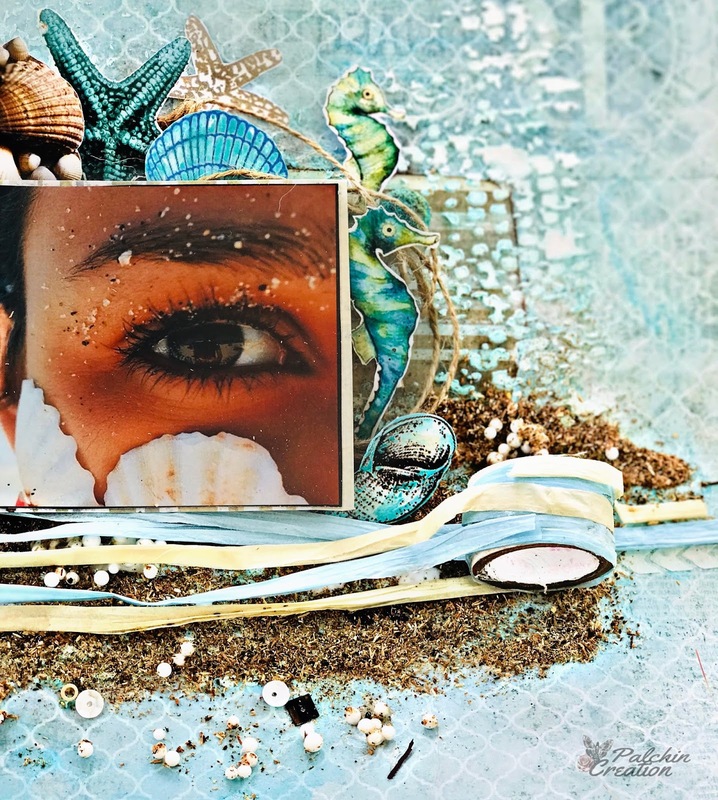 I would also like to participate in SCRAP N PIECES ongoing blog challenge..